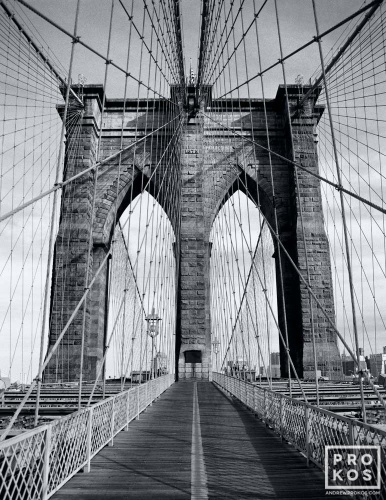 Black and white photography of New York City skylines, cityscapes, landmarks, architecture, locations, and neighborhoods. 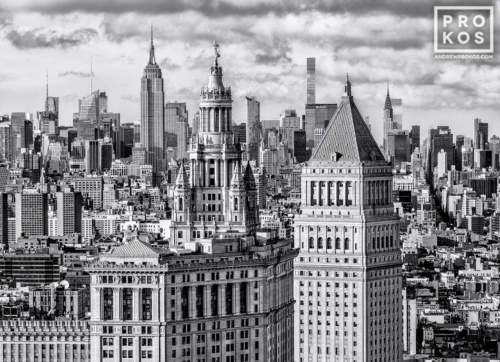 Gallery-quality fine art prints and large-scale black and white photographs of New York City by photographer Andrew Prokos. 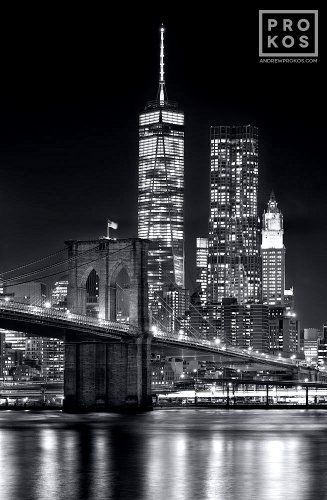 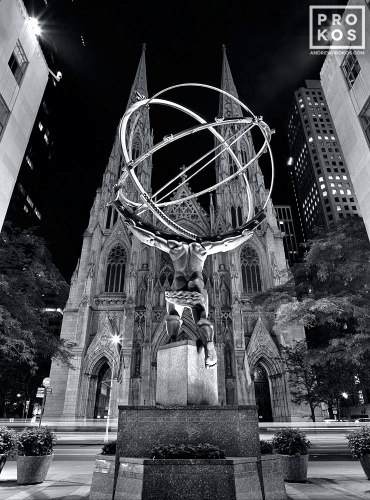 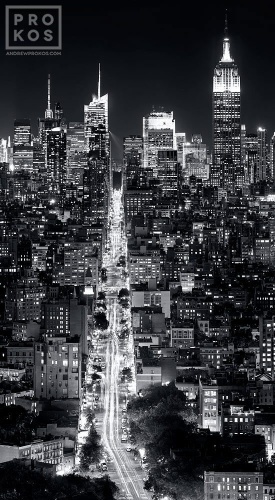 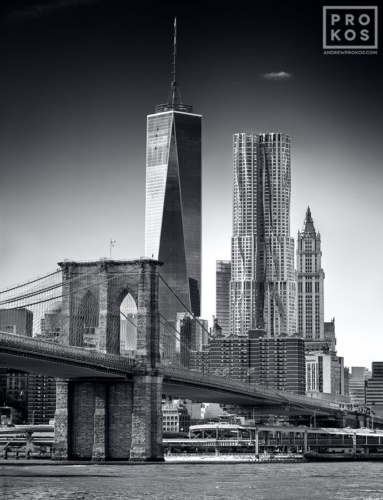 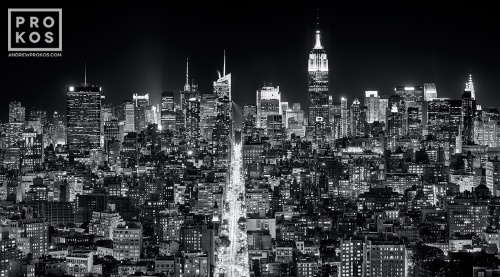 Andrew’s award-winning black and white photos of New York City are renowned for their sharpness and detail and can be found in major corporate art collections throughout the USA.